I love decorating when it comes to this time of year so here are my favorite picks and gift ideas for the home. 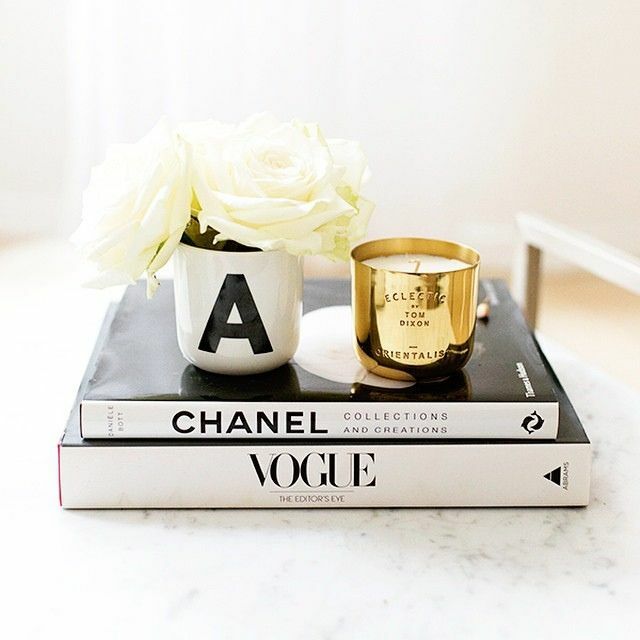 I'm really into golds this year for decor (and I get so much inspiration from Pinterest!) as it goes really well with christmas decor but can also be used after the holidays. This Christmas themed candle and the bottle stopper are my favorites from the list as I just love how simple yet glam they look. Selfridges are having an amazing sale carrying on from Black friday where they're offering 20% off everything with the cold 'SELF20 (shop here). 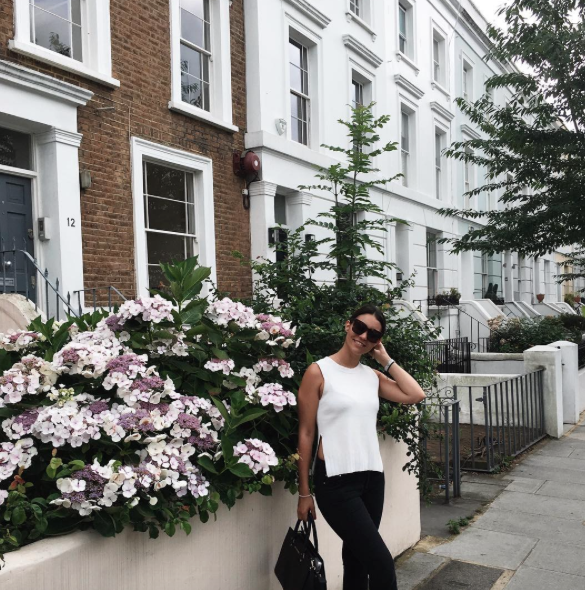 There are also so many amazing sales and discounts at the moment which I've featured in my previous Gift Guide post but for a very quick round up… Missguided, Shopbop, Harvey Nichols and Asos are all featuring 20% off and over on their websites. I've linked some other home decor options down below too. If you're like me and are doing most your shopping from the comfort of your home then I advise taking advantage of the discounts! With the holiday season getting closer by the minute I thought I'd share a Gift Guide for anyone looking for some shopping inspiration. There have been so many amazing sales so far this year, especially with Black Friday coming up so it's perfect to take advantage of the online sales. I'm going to link below some of my favorite stores and the discounts they provide :) I'm particularly loving this candle set by Jo Malone as it's a perfect gift idea and gives a great variation in products. I also love this small coin purse from Aspinal for any of those who are like me and end up having coins scattered all over my bag! It's rare that I blog about single products that often so I wanted start incorporating some posts about a product that I don't go a day without and tell you why. It's almost going to be like a mini review for you guys to see why I like it and how it works etc. 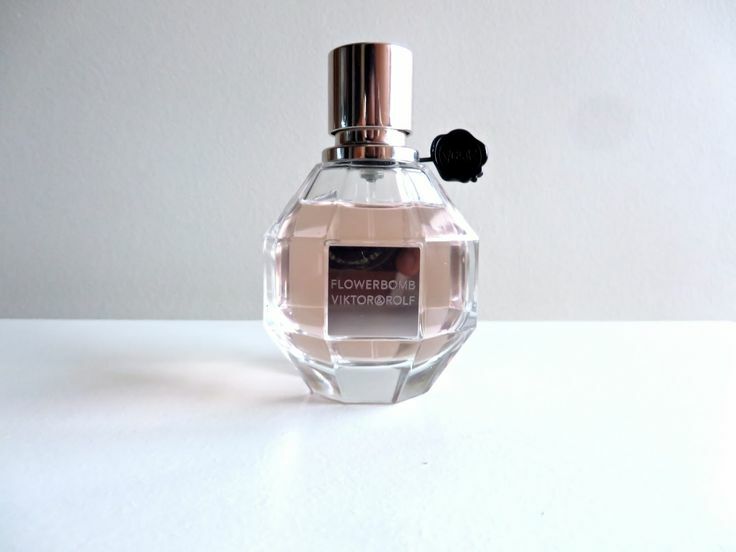 Today I'll be talking about my favorite perfume: Flowerbomb by Victor and Rolf. I can never leave the house without a spritz of this perfume as I feel like I'm not completely 'ready.' Does anyone else ever feel that way? The scent is a mixture of jasmine, vanilla and floral tones and it has a beautiful musk undertone in the scent that leaves it smelling so fresh. I love how it's not overbearing or a heavy perfume at all, it feels really light and airy but it also lasts a long time. I first purchased this perfume back in the summer and it was honestly the best summer perfume. I still wear it everyday and I'm only about half way through the bottle so the value of the price goes a long way. Another month another wishlist. These posts are always a lovely reminder of the things I've been lusting after that I can easily refer back to them and shop them on here. First up are these dreamy boots from Topshop with a gold plated heel. I've tried these on in store and love the way they look - minimal but classic and perfect to pair with almost anything. I've been slacking in the accessories department lately but I came across these beautiful earrings from Bauble Bar and knew I had to have them. I think they're perfect for the upcoming holiday season and I love that their silver so they can match anything(they also have them in a variety of colours). I've been loving checked shirts lately (Zara have been doing some great ones) and saw this shirt on Revolve Clothing. I love the light colors of the shirt - it just looks perfect for casual and comfortable days. These Nasty Gal sunglasses have been everywhere recently as their the ones Miss Kylie Jenner was spotted wearing. I love the cut and style of them, I think their different but I love the edgy style of them. Topshop have been killing it lately with their AW14 collection and there are so many items I'm after. This bralet and this satin dress are on the top of my wish list as I think they both look so classic and chic. For some reason I'm always drawn to black when it comes to evening wear but I know I need to start branching out. There just something so classic about an LBD or a bralet like this that I love. I'm throwing it back to the times where I would do a general round up of the week and share some photos on here. I thought it would be fun to create a similar concept but to incorporate more than just photos. Things I've found, read, saw, bought: you name it, i'll mention it. Pinterest! I've been so obsessed with it this past week, looking at everything from home decor to beauty products. It's a beautiful visual board and I've been enjoying it a lot lately. I've also been re-doing my whole desk and vanity area and I've invested in some new Muji drawers to store my make up. Their so simple but I love the way they look, especially when a few are stacked up. I also managed to find a perfume / vanity tray from Ikea which I'm using to store all my perfumes and foundations on and it's starting to look organized!